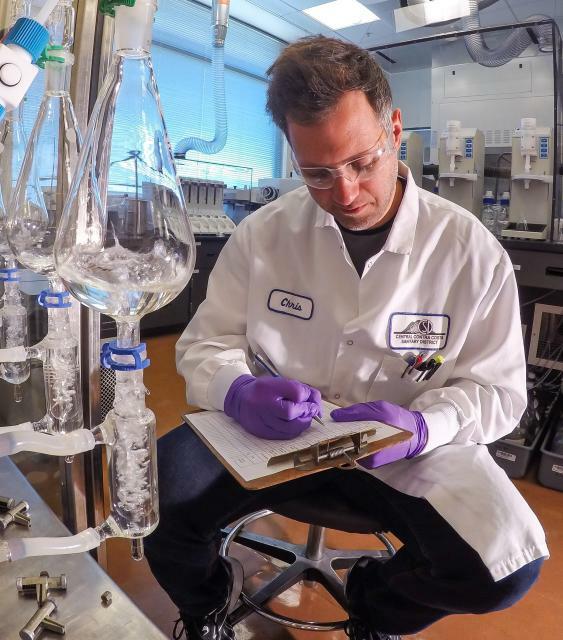 Central San has been producing recycled water since the 1970s. 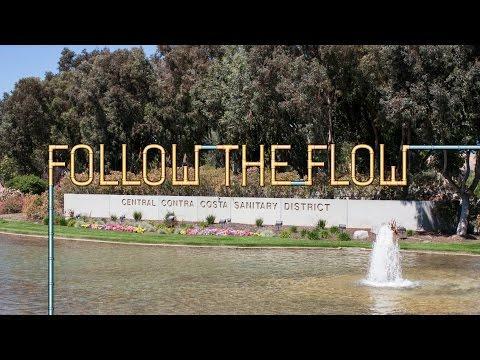 Central San provides landscape irrigation water that meets all the requirements of the State Water Resources Control Board’s Division of Drinking Water and the San Francisco Regional Water Quality Control Board for unrestricted landscape irrigation. Approved uses include irrigation at schools, parks, playgrounds, median strips and playing fields, as well as dust control and industrial process uses. 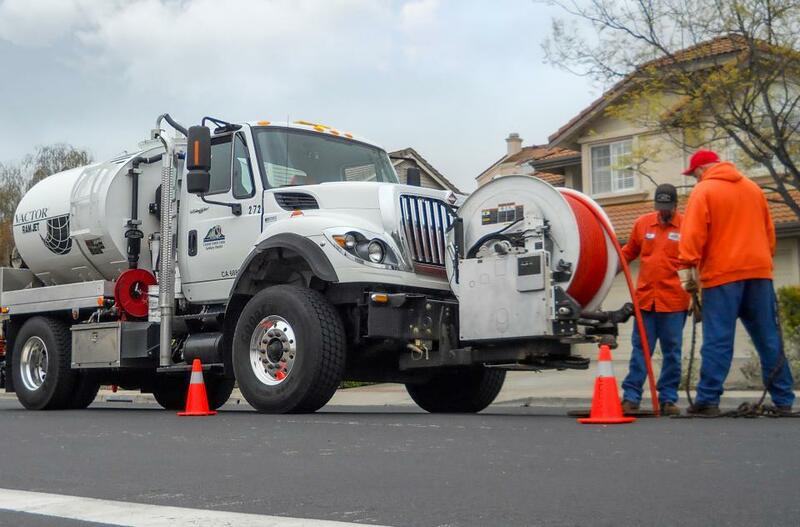 Based in Walnut Creek, a crew from Collection Systems Operations (CSO) can reach the site of a sewer overflow anywhere in the Central San service area in 30 minutes or less. Along with emergency response, CSO is responsible for the cleaning, maintenance, and repair of the over 1,540 miles of underground pipeline that makes up the Central San’s sewer system. These pipes range in size from 6 inches to 102 inches in diameter. Maintaining this system is an ongoing process involving approximately 60 employees. 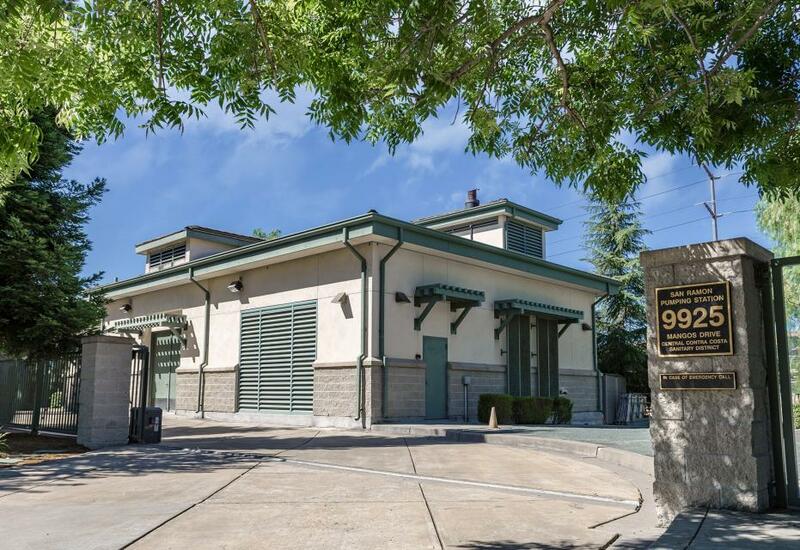 Central San operates 18 pumping stations throughout our service area 24 hours a day, 365 days a year. Much of the wastewater flows to the Martinez treatment plant through pipes by force of gravity. But there are some areas where hills prevent natural flow and pumping facilities are required to “lift” the water over these inclines. View a map of CCCSD Pumping Stations. 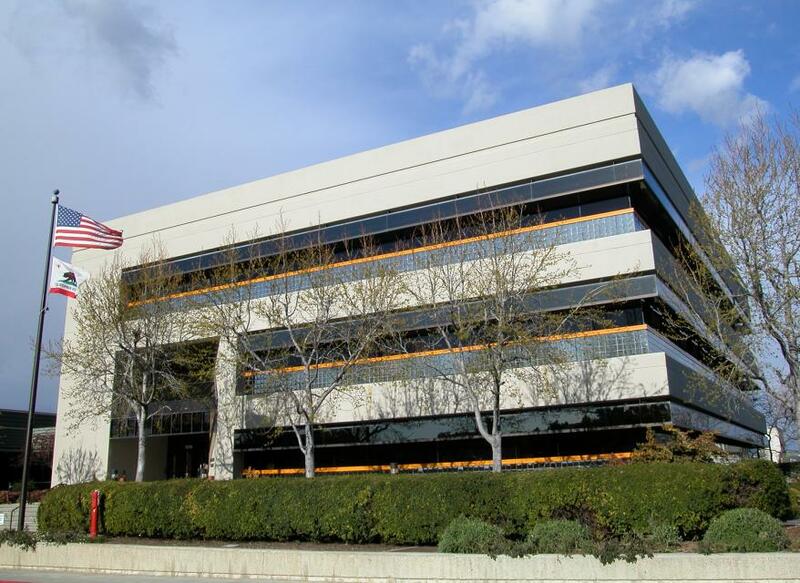 Central San’s Headquarters Office Building (HOB), located at 5019 Imhoff Place in Martinez, was built in the early 1980s and houses its professional staff. The HOB is a four-story building that includes the Permit Counter, the Administrative and Engineering Departments, as well as the District Board Room.